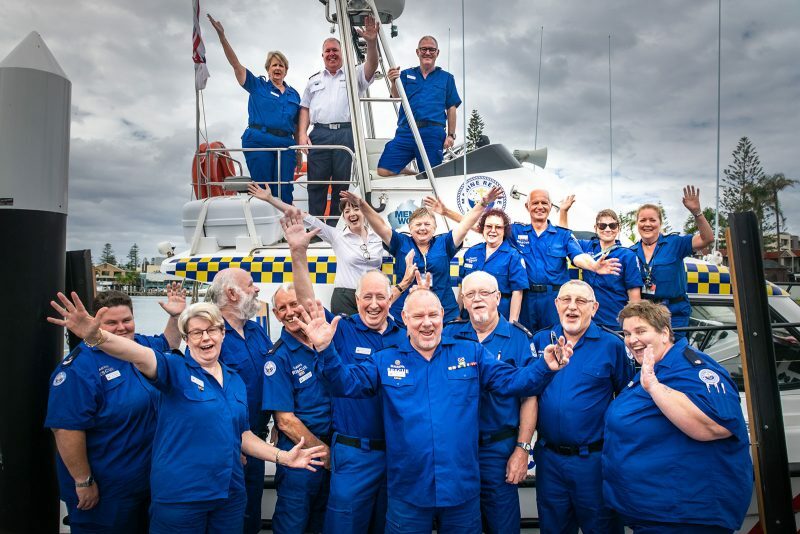 Our volunteers give their time, energy and service to the local community every day. These dedicated men and women are on duty to be on the water, saving lives and providing assistance to boaters who run into trouble. With your help, we can save even more lives on the water. We are not a Government agency but a community owned and focused organisation and as such the majority of our annual running costs are funded from local fund raising efforts. Our volunteers are on shifts every day providing boaters with 24 hour help, support, advice and vital safety services. The ongoing costs of operating the boats and radio base is quite considerable. We have to raise around 80% of our yearly operating costs. This is done via fund raising events and we have a significant number of members in our RECRUITING AND FUNDRAISING area. Our volunteers, along with our boat crew and radio members run BBQ’s, Raffles, etc. 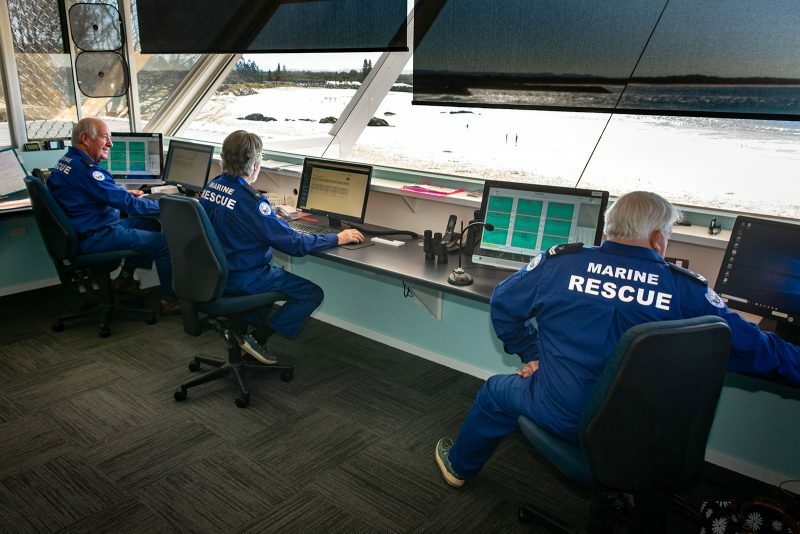 How can you help us to save lives and provide an invaluable service to the Port Macquarie community? Donate at any of our fund raising events. Donations happily accepted at the Radio Base or Boat Shed. Make a donation now by Paypal using the button below! For urgent or boating information contact the radio base.